A 19-year-old man has been charged with attempted murder after a stabbing on Wednesday afternoon. He has also been charged after police say he tried to assault someone on Thursday. Officers were called to the 300 block of Rae Street for a report of a stabbing around 1:50 p.m. According to police, a 48-year-old man was taken to hospital with a serious stab wound. Police were able to identify a suspect, but he fled the scene. 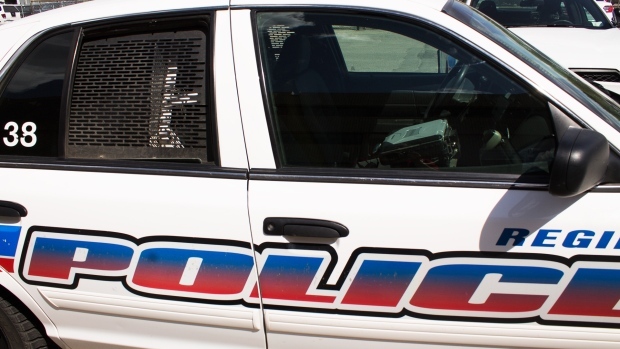 On Friday around 6:25 a.m., police were called to the 600 block of Fourth Avenue East for after someone tried to stab a 56-year-old man. Officers found the suspect on Ross Avenue and Park Street and he was taken into custody without incident. Police say the man was involved with both incidents. Jayshree Isiah Joel Apooch, 19, has been charged with attempted murder, assault with a weapon and possession of a weapon for a dangerous purpose.